The former lead singer for Van Halen opened a bar in a tiny town in Mexico as a lark. Sammy Hagar, former lead singer for the mega-band Van Halen, is renowned for his soaring vocals and stadium showmanship. However, for the past 15 years, Hagar has earned another reputation: entrepreneur. 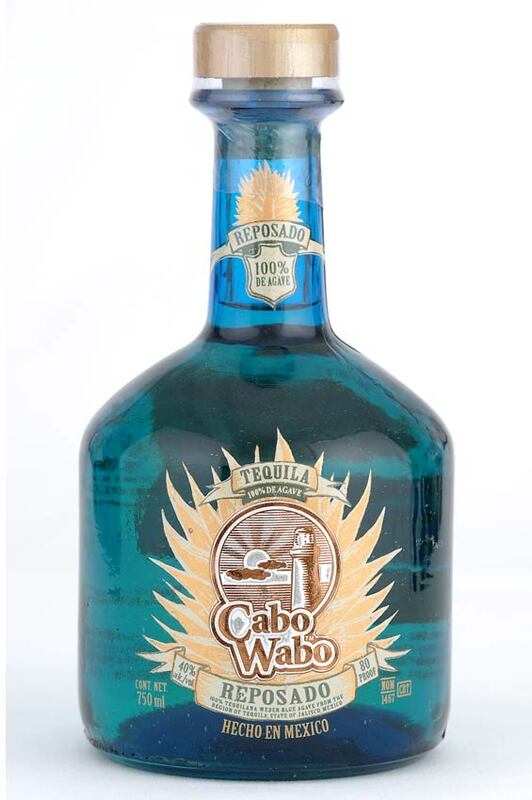 As the founder and front man of the 200-employee, Novato (Calif.)-based Cabo Wabo Enterprises, with about $60 million in revenue, Hagar is behind a top-selling line of premium tequilas, as well as a growing chain of tequila bars, aptly named the Cabo Wabo Cantina. "Like many people, my first introduction to tequila was probably around the toilet," jokes Hagar, who at 59 still has the youthful exuberance of an arena rocker. "Still, I dug the salt and lime. It was a fun drink." But in 1982 he sampled the good stuff—premium blanco tequila—during a visit to Cabo San Lucas, a small Mexican fishing village on the tip of Baja California. "It changed my life. I had the true taste of tequila, and I became a blanco freak," says Hagar. Thus a businessman was born. Ten years later, Hagar opened his first Cabo Wabo Cantina in that same speck of a town, envisioning a place where he could drink tequila and play music when he was bored. "It was just an ego trip," he says. "The town wasn't even big enough to accommodate the idea." Cabo Wabo Tequila - TequilaSource.com | Cabo Wabo Tequila - photos from their distillery.